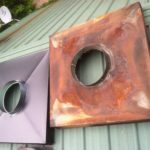 1) Chimney caps keep water from damaging the chimney’s interior and exterior. 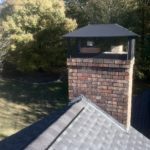 All chimneys require a chimney cap for protection. Water will, over time, erode the chimneys crown which will require costly repairs. 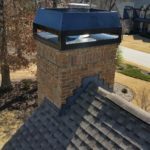 Water damage inside a chimney can be even more expensive to repair. 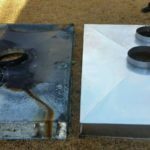 In some chimneys, water damage can cause a major fire hazard by rotting out flooring under a manufactured fireplace or rusting out the top of a manufactured fireplace . 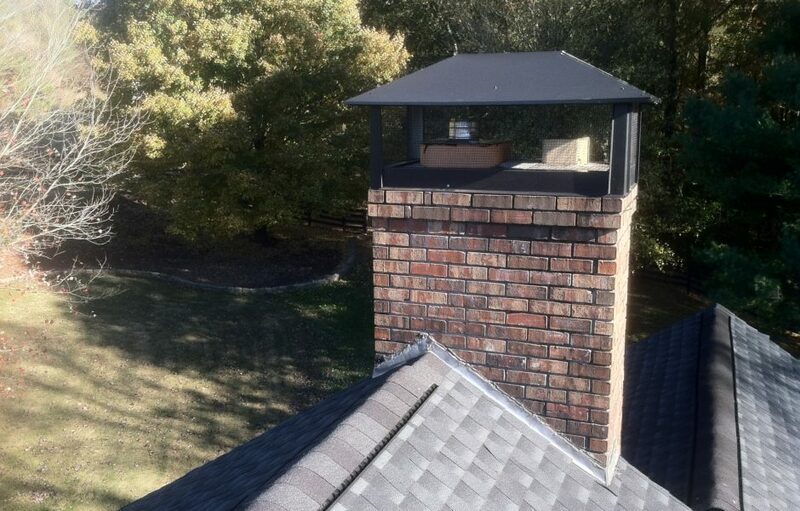 2) Chimney caps keep birds, leaves, and other debris out of the flue. During spring and summer, birds known as chimney swifts come to our area to nest. They are very noisy and often leave behind a horrible odor. Other intruders include: squirrels, raccoons, owls and bats. 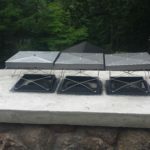 A chimney cap is the best way to protect your home from these pests. 3) Chimney caps arrest sparks as they exit the chimney. During a chimney fire, large amounts of burning material will exit the chimney top. Some chimney fires are described as “mini volcanoes” spewing lava-like material all over the roof! A cap will help contain this material and may save your home. It only takes one tiny spark to ignite dry leaves in your gutters that could rapidly spread to rest of house. 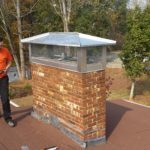 Southern Chimney Sweep has installed chimney caps in north Georgia since 1999. 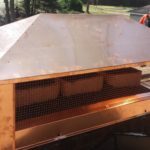 They custom build copper chimney caps, black hip caps, black flat caps, rain pans, chase covers and various styles of decorative shrouds. 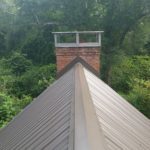 They also can install stainless steel flue chimney caps, Lock-Top dampers and chimney pots. Areas serviced include Athens Georgia, Blairsville Georgia, Gainesville Georgia, Dahlonega Georgia and everywhere in between. Stop by their chimney cap shop in the beautiful town of Clarkesville, Georgia. 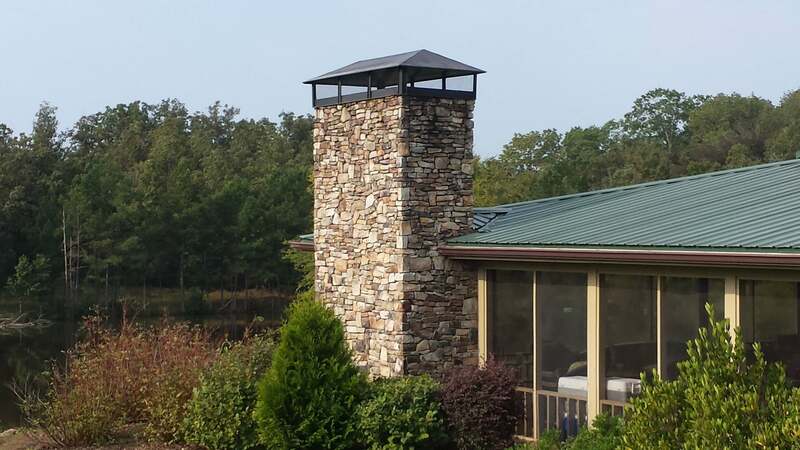 Our Chimney Cap Store is convenient to Clayton Georgia, Cleveland Georgia, Cornelia Georgia and Toccoa Georgia.